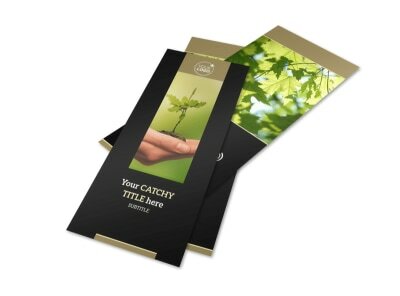 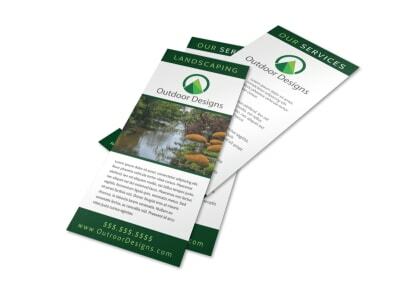 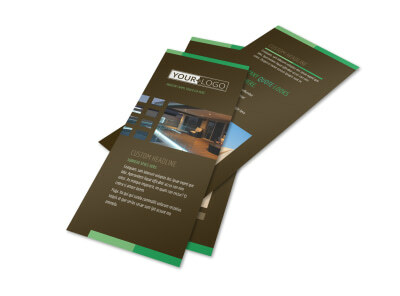 Reach potential clients quickly and deliver your message efficiently with the distribution of flyers detailing your landscaping services, greenhouse products & more. 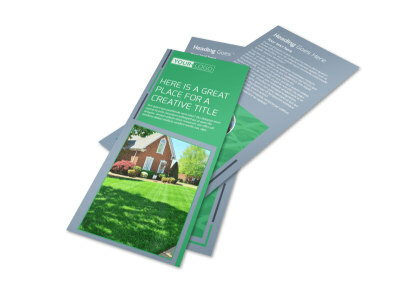 Crafting a custom flyer is simple when you take advantage of the professional lawn and garden flyer templates in our template inventory. 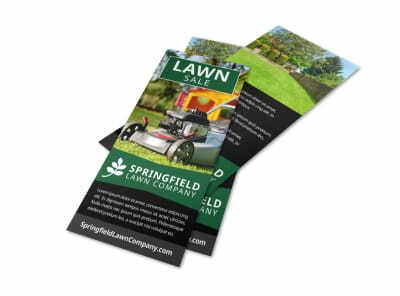 Our user-friendly online editor turns you and your computer into the ultimate design team, letting you customize your design to promote your lawn mowing business, greenhouse or other establishments. 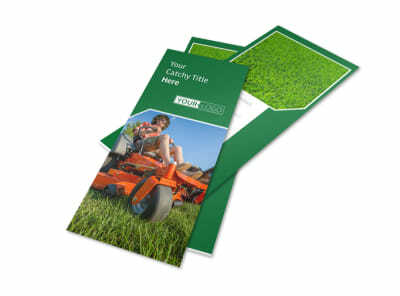 Select stock images from our gallery to drive home your ideas, or upload your own images for a more personalized slant. 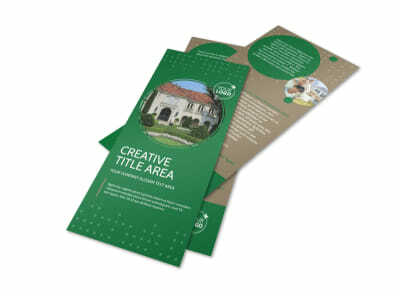 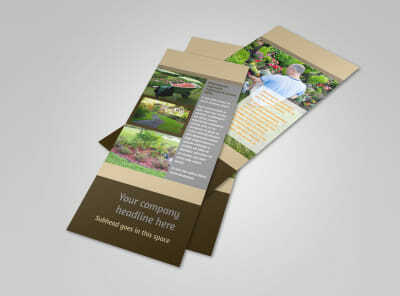 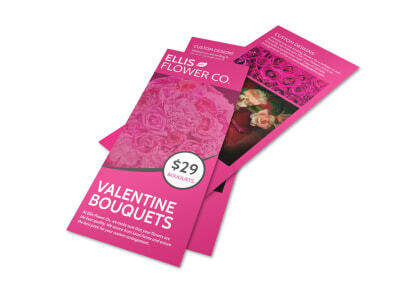 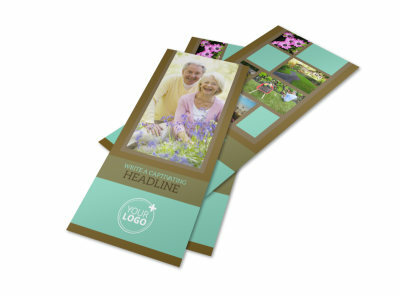 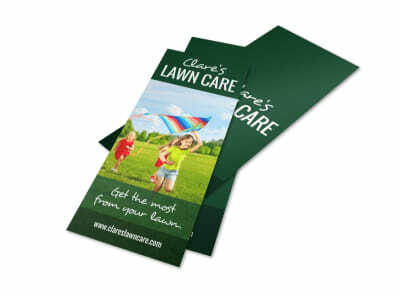 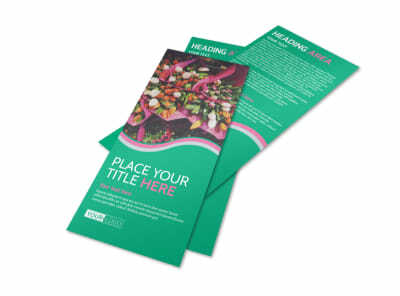 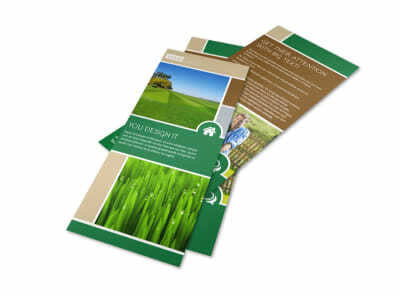 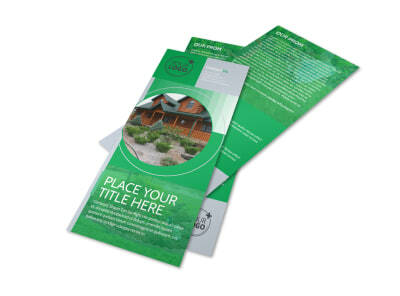 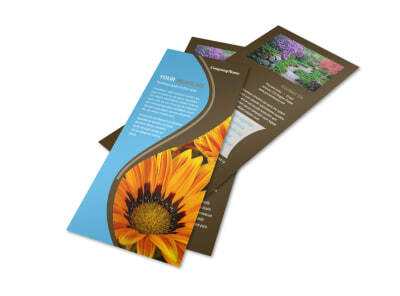 Add graphics, your logo, and more, and then print out your flyers for immediate distribution. 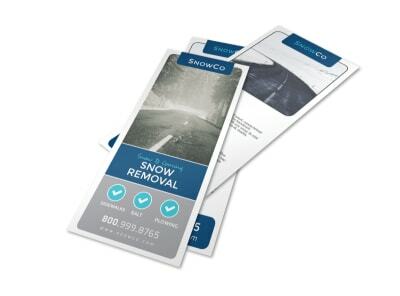 If you aren’t a resident of Hawaii or the deep South, snow removal is a necessary evil. 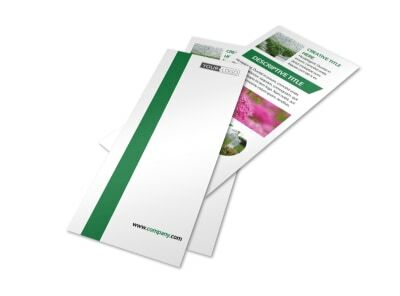 For those of us who reside in the frozen tundra (or even the semi-frozen non-tundra), keeping the snow under control in the winter months is an annual concern. 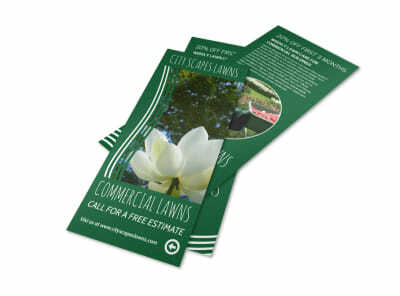 Snow removal services offered by landscaping companies (and others!) 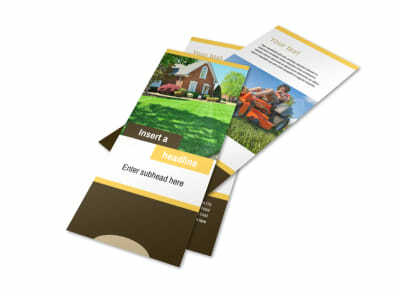 are in high demand - set yours apart from the pack by designing your own dynamic, blizzard-worthy snow removal flyer. 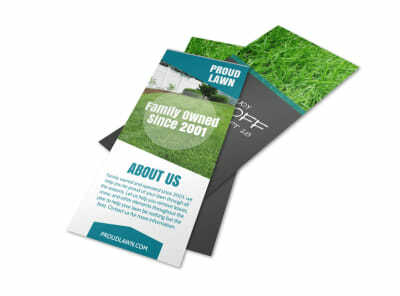 Include a list of service packages offered (do you clear the driveway automatically after every snowfall, or do you wait for a call? 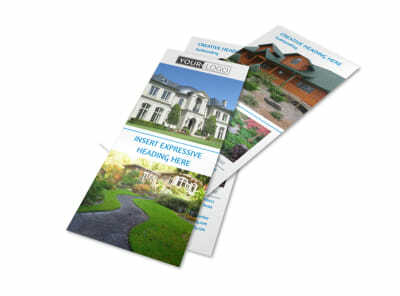 ), along with a la carte options (sidewalk shoveling, roof snow removal, icicle removal). 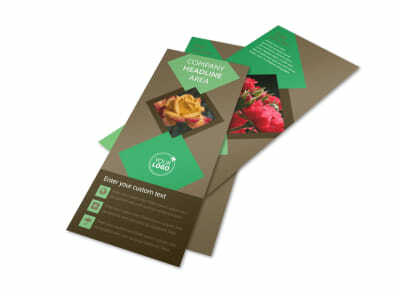 Our online editor is waiting for you! 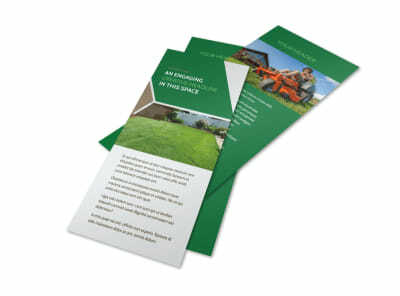 Lawn maintenance is one of those mixed bags of homeownership – some people find great joy in spending hours keeping their grass green and perfectly coiffed and their quack grass under control, while others would rather watch paint dry or walk on hot coals (possibly from their fire pit, which they installed to reduce the amount of grass in their yard). 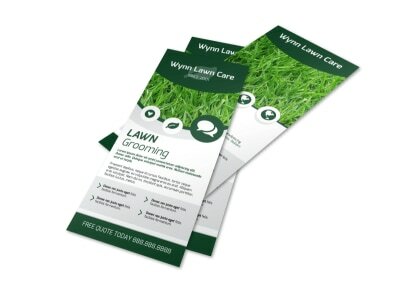 Come to their rescue with a fun and colorful lawn care flyer that promises to take their grass off their to-do list (and protects their tootsies!). 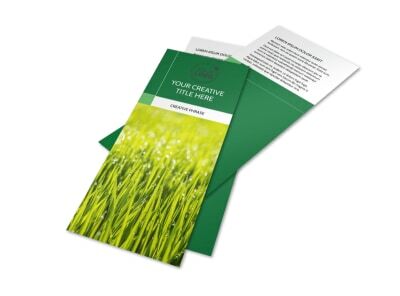 Include pricing and service frequency details. 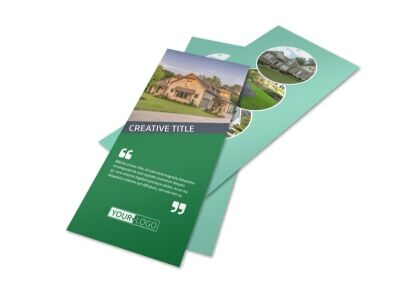 With MyCreativeShop’s online editor, you’ll have your flyer in their hands fast, and they’ll be on their way to Yard of the Week!